Fire Emblem Heroes Walkthrough Guides, a complete collection of our Wiki Fire Emblem Heroes information. These Fire Emblem Heroes Walkthroughs will explain everything you need to know about the basics of the game and how its different types of game modes work. The Fire Emblem Heroes Wiki List of all the Items in the game. We will explain how you use them and even how to farm most of the difficult to obtain items. Our Recommended Fire Emblem Heroes Walkthroughs will help you understand what you should be aiming for end game. We encourage every player to view these at least once before building a team or leveling up units. 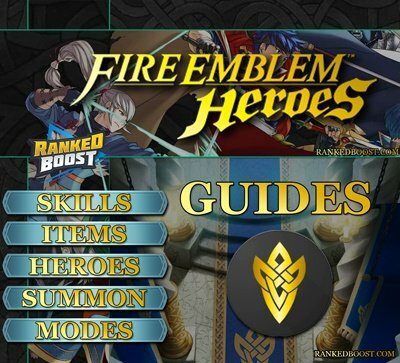 These are our more advanced Fire Emblem Heroes Walkthrough guides, explaining tips, tricks, and information you can use to level faster or understand the game better. 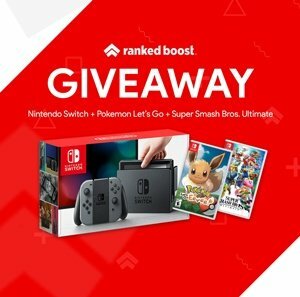 Learn in-depth information and techniques players are using right now.